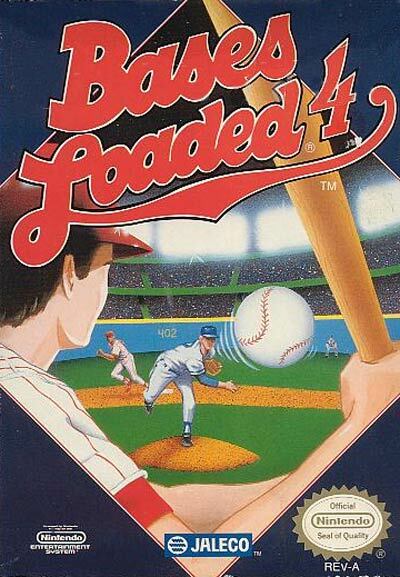 The ultimate baseball experience comes to the Nintendo Entertainment System with BASES LOADED 4. Take control of every aspect of the game. When you hit the field, there are larger players, and you can field the ball from an outfielders point of view. Manage you team to improve speed, stamina, and your chances of winning. When you start a game, you can try to make it through a 130 game season with a best of seven championship series. Invite a friend over, and play BASES LOADED 4.